Reads All The Books: The Collector's Society by Heather Lyons - The Forgotten Mountain Excerpt! 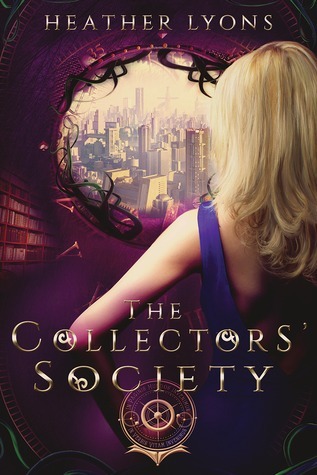 The Collector's Society by Heather Lyons - The Forgotten Mountain Excerpt! 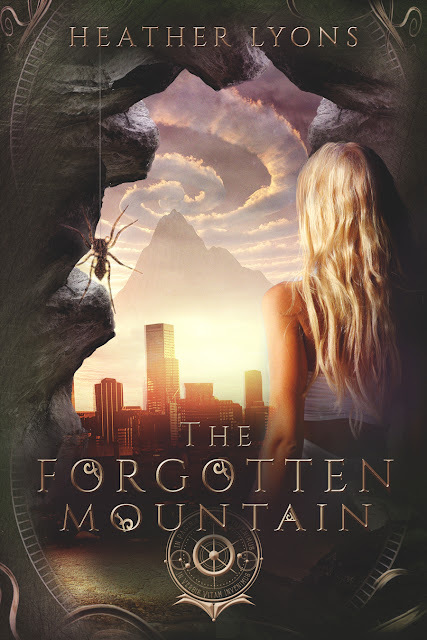 This is one of my favorite fantasy series and today I get to share an awesome excerpt form the third book in the series, The Forgotten Mountain which is available now. 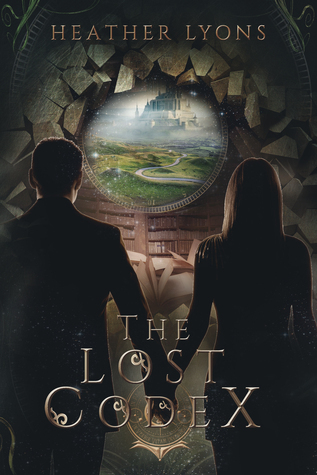 Coming soon the fourth book, the Lost Codex...keep an eye out for it and if you haven't started this series before, I HIGHLY recommend it. The way Heather Lyons' mind works astounds me! I have so much love for this series and these characters! 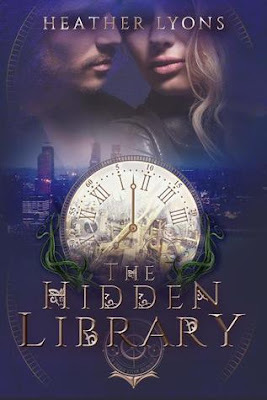 Now Alice has become a member of the clandestine Collectors' Society, and the impossible has found her again in the form of an elusive villain set on erasing entire worlds. As she and the rest of the Society race to bring this mysterious murderer to justice, the fight becomes painfully personal. My partner’s name is a fist to my belly, but rather than leave me desperate to curl into a ball and weep uselessly about the unfairness of life and how I utterly failed Finn by going against my instincts whilst leaving him behind, it only solidifies the cold rage icing my veins. Vengeance, the Caterpillar once told me, can be a delicious and fulfilling meal. Be certain it is what you want to eat, though, because as it travels through your body, it will seep into every last part of you. Your stomach may hurt afterward; you may even want to purge the contents. And yet, even if you can, traces of it will always remain. My former Grand Advisor, whose head was struck from his body by the Queen of Hearts and whose body was fashioned into a gruesome clutch to sate twisted, vile needs, consistently proffered excel- lent advice. There were many I wished to wreak vengeance upon over the years, yet typically practiced restraint per his wise words. He is dead. The man I am in love with is missing—believed to be dead by most. Mary’s love is also missing and assumed dead. Millions of souls have perished at the hands of villains through the destruction of catalysts. There has been too much devastation. Too much loss. I am ready to eat that meal now.